Supporting community organizations and your colleagues who work with them! 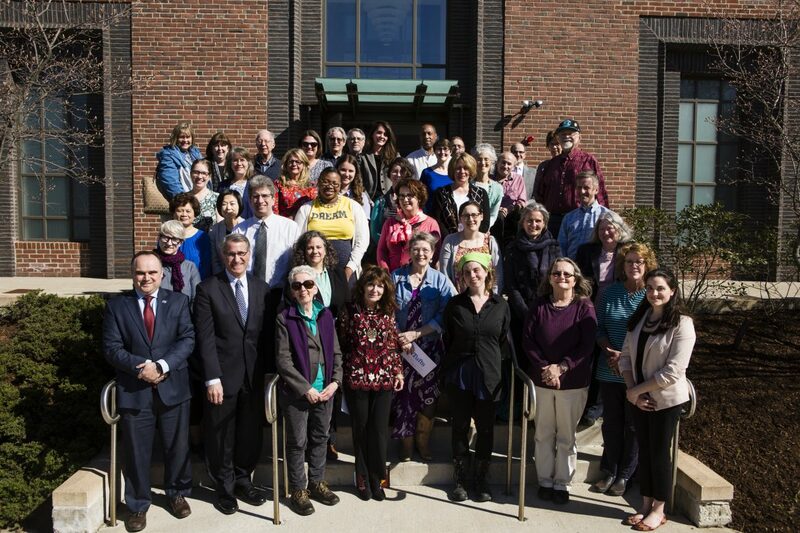 The Tufts Neighborhood Service Fund (TNSF) was started in November 1995 to support our host communities and the important work being done by Tufts volunteers with community organizations in Boston, Grafton, Medford and Somerville. 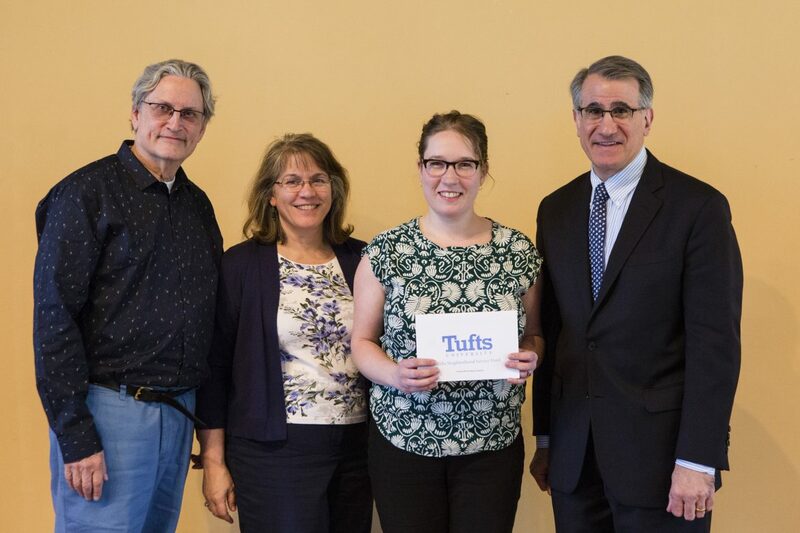 The TNSF is fully funded by donations from Tufts University faculty and staff through the annual Tufts Community Appeal (TCA), an internal fundraising campaign. All gifts to the TNSF go directly to non-profit organizations through grants. In April 2018, 36 programs and projects received grants (view a list of the All TNSF Recipients). The 2019 TNSF application period is now closed. 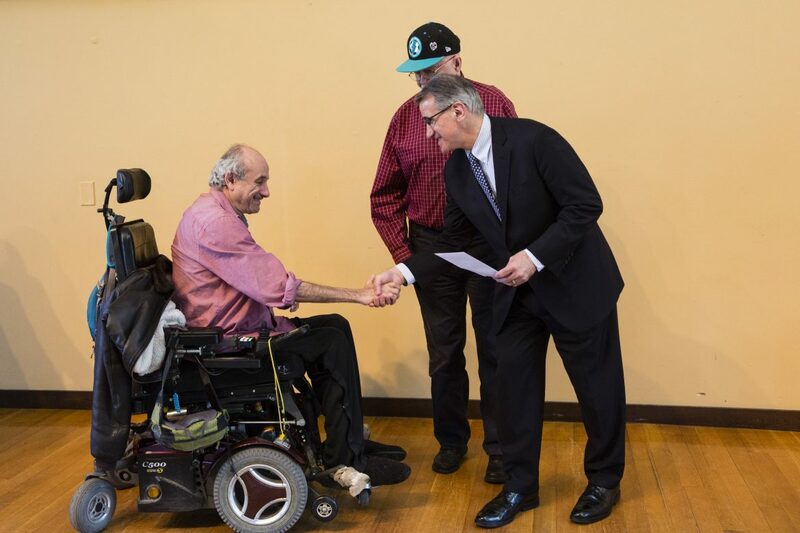 Grant recipients will be awarded funds at the Tufts Neighborhood Service Fund Reception on April 26, 2019. For details or RSVP, click here. Who is eligible to apply for a TNSF grant? 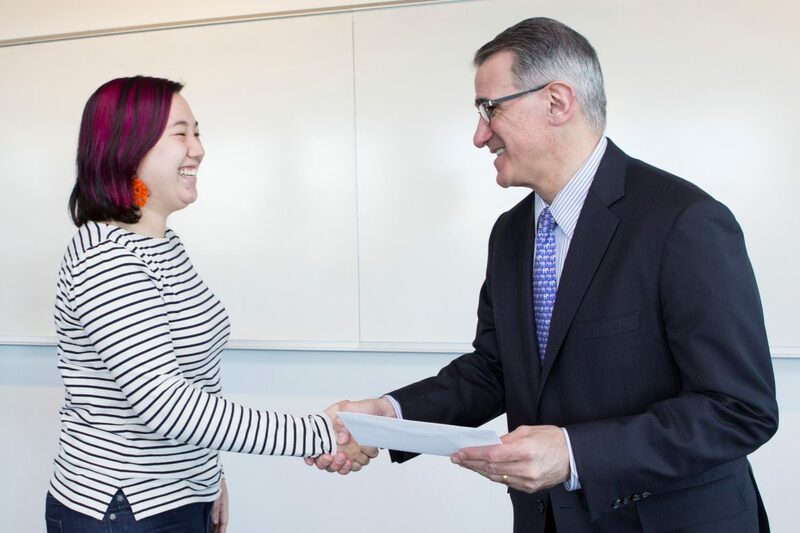 TNSF proposals are welcomed from all nonprofit organizations in our host communities (Boston, Grafton, Medford, and Somerville) as long as they have had a Tufts student, faculty, or staff member volunteer at their organization in the past year. 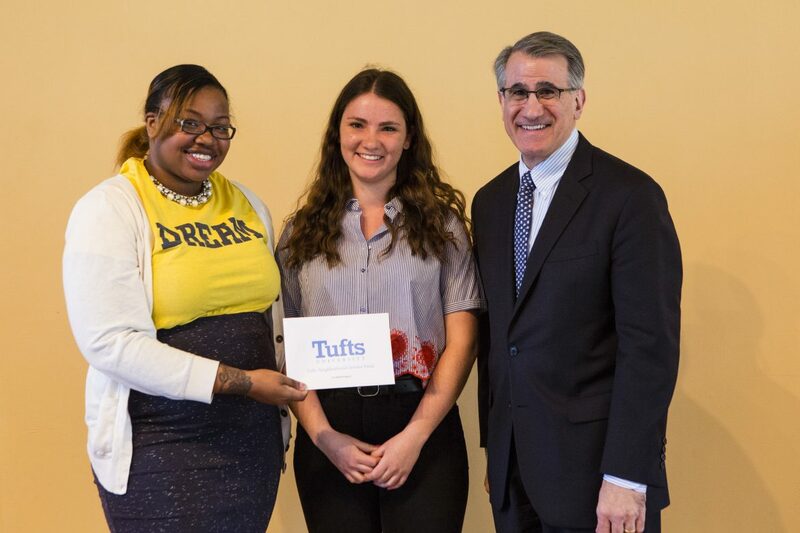 There is a long tradition of community engagement at Tufts, especially by students. 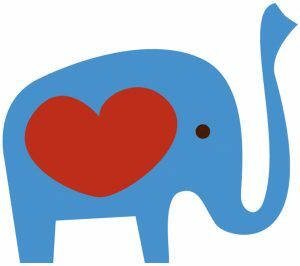 The Leonard Carmichael Society (Tufts' umbrella organization for 30+ community service groups) along with other student groups across our four campuses volunteer at over a hundred community organizations in the Greater Boston area. 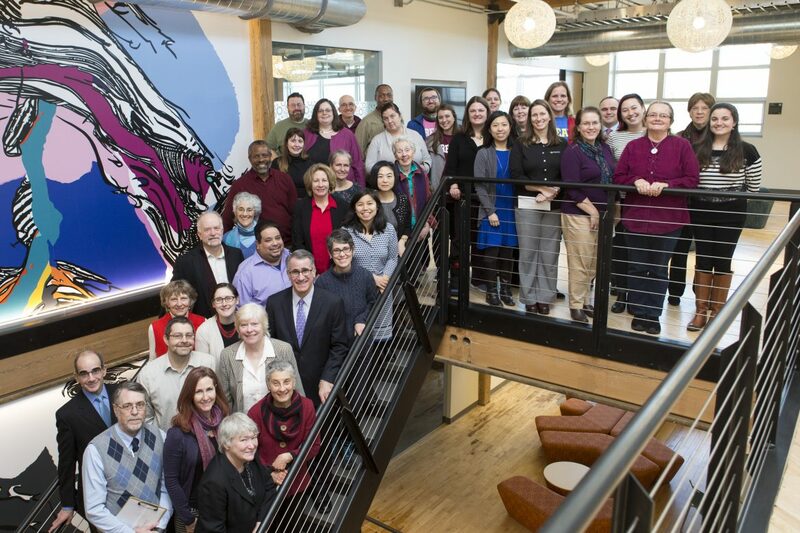 Additionally, our staff and faculty are actively engaged in our host communities. They run programs, serve on local boards and organize service projects. This grant may fund any specific project, activity, or equipment purchase. Proposals funded in the past include environmental education programs, instruments for a youth marching band, preserving documents and photos for a historical society, furniture for a home for disabled adults, a wig bank for cancer patients, special sports equipment for school aged children, an after-school arts program, a laptop computer for a domestic violence-prevention program, transportation for seniors, food staples for a food pantry, a gardening program for children, computer software for special needs children, and winter outerwear for homeless individuals. Questions about TNSF can be directed to Community Relations at (617) 627-3780 or Leah.Boudreau@tufts.edu. Please help TNSF support more community organizations next year. Give generously to the TCA. Support our communities and your co-workers.